On Monday, Facebook announced new features to deal with a growing demographic on the platform: the dead. 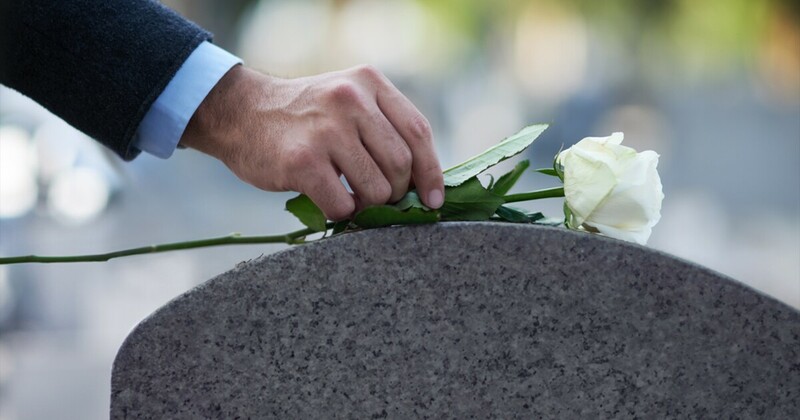 The company had already introduced options for users to memorialize profiles and had enabled trusted family and friends to go in and curate those pages. But Facebook also had plenty of problems in dealing with profiles of the deceased. Some of those permanently inactive users kept showing up in disturbing ways: reminders about birthdays, suggestions for invitations, and videos that autoplayed memories even as families grieved. Now the company has said it will use artificial intelligence to prevent the internet equivalent of ghost-sightings. Facebook will invest more in tracking down users who won’t be logging on again. But even with those changes, the internet makes the dead remain more visible than in ages past. An obituary that would have run once in the local paper is now permanently available. Pictures that might have ended up in a dusty shoe box can be pulled up within seconds. Notes from friends, videos, and other lively remnants of life live on in digital form. Even profiles, clearly marked as memorials, seem to invite us to interact with them in the same ways we would if that person were still reading our messages and responding to comments. Yet for all the permanence of the internet, wandering among memorialized profiles feels less intimate than visiting a grave or sharing memories among family members. Even in death, the internet remains a shadow of real life — a slim, digital profile that remains wholly inadequate to capture a person’s life.